Did you know you can also use Mode Cold Brew for baking? 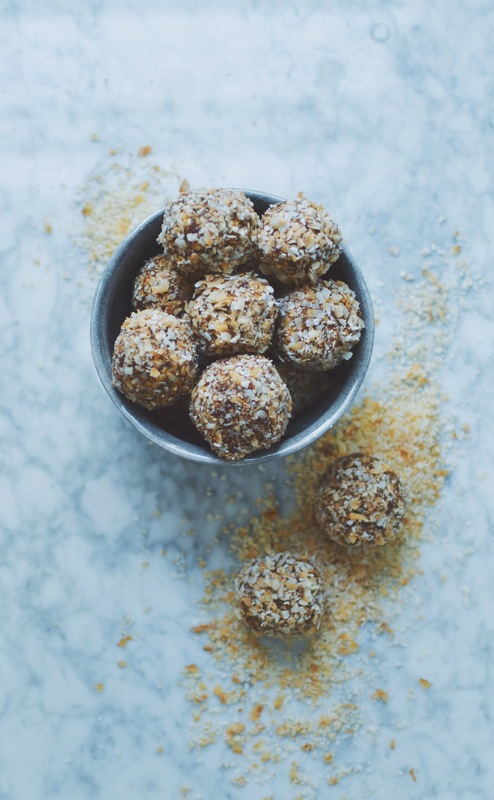 Here follows a recipe from our friend @eatingnaked for the Salted Caramel Energy Balls! Mix the ingredients in a blender until it’s a lump free paste and after that use a spoon to blend in 3 dl of oats. Finish by rolling the balls and cover them in what ever you feel like, like liquorice powder, lingonberry powder, or like me in a mix of coconut chips and coconut sugar!